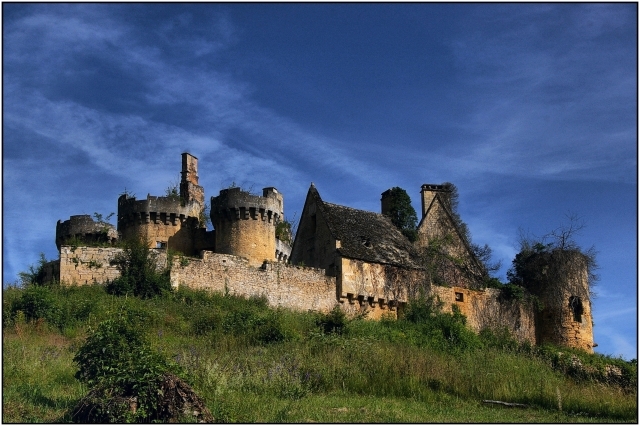 A famous French chȃteau in the Dordogne (Nouvelle-Aquitaine) is for sale, and you can become a co-owner today for just €50. Star Wars director George Lucas has bought a 115 hectare organic vineyard in the Var, Château Margüi. 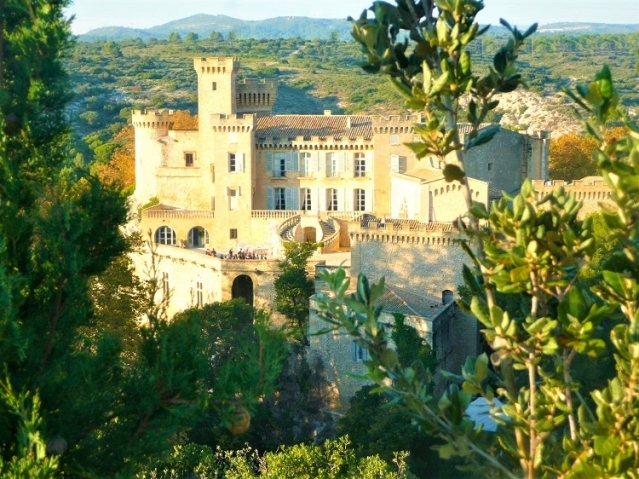 What is said to be the oldest chateau in Provence – the 11-century, 5,000m2 Château de la Barben – is for sale for an asking price of €15million. 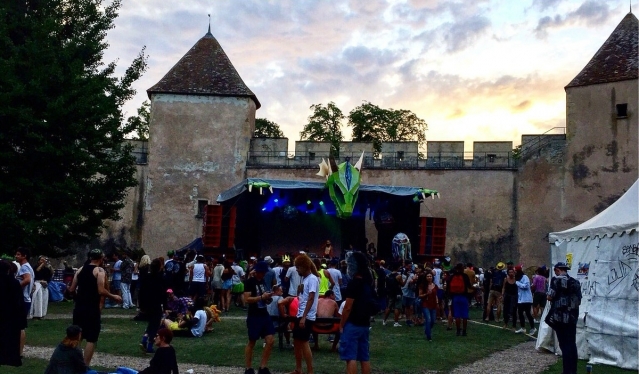 A techno music festival has been held in the heart of a medieval French château for the first time in both the festival and the château’s history.